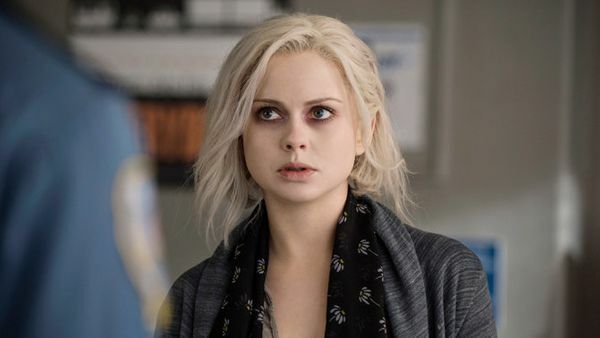 The Huffington Post has made a guide to the best female-led shows on TV and, our amazing kiwi actress Rose McIver is on it for her role as Liv Moore on ‘iZombie’. There’s no doubt that the entertainment world has a long way to go before we can say it’s completely inclusive of all stories, but the television landscape has proven through series like “Scandal,” “Jessica Jones” and “Jane the Virgin” that interesting female characters on TV don’t have to be the exception, they can be the rule. In the past month alone, there have been compelling debuts of female-led comedies and dramas that offer up complex, nuanced portrayals of women from all backgrounds. It’s incredibly exciting to see what’s next. It may sound like a weird premise: a zombie who is also a coroner eats the brains of the deceased in order to solve murders. Weird, but absolutely brilliant, thanks to the talented lead Rose McIver.